Well, where has January gone. Feels like Christmas was only yesterday and happy that the election will soon be done and dusted so we can get back to business. Given the short election campaign, QORF did not prepare a policy platform, and instead has outlined some suggestions and initiatives that we would like to see. 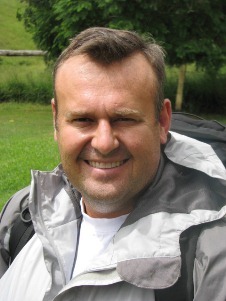 See State Election 2015 on the QORF website for more details. Our AGM is set for March 12 and we will be holding a training package review workshop prior to the AGM. We are still finalising the details of the workshop, but please pencil this date into your diaries. 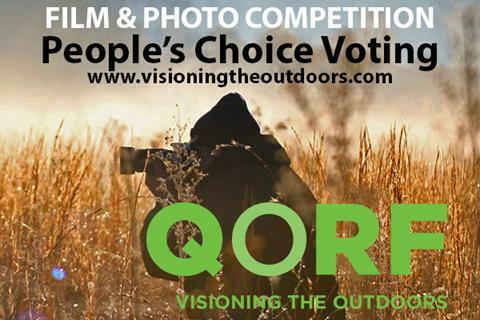 More information on the AGM is following and I would ask that if you have ever consider playing a bigger role within the outdoor sector, a position on the QORF management committee is a great way to do it. We have 3 positions up for election, and will also be looking for a co-opted member that can bring legal knowledge to the management committee. The co-opted position does not need to be a current member of QORF, so if you know someone that has a passion for the outdoors and a legal background, please let me know. We hope that you have a profitable, interesting, successful and adventurous 2015, and if there are ways that we can help you, let us know. We are always keen to hear from our members about what you are doing, what news you have, and the issues that you might face. People's Choice Voting will be opening soon - where you get to vote on your favorite films & photos to select the overall winners. The QORF Annual General Meeting will be held on Thursday, 12th March 2015 at Sports House in Milton. Nominations for the Management Committee will close on Wednesday, 18th February 2015. All current financial members are encouraged to attend, vote by proxy and/or nominate for positions. A full small business management qualification (BSB40407 Certificate IV in Small Business Management) will be delivered to build the capacity of individuals managing and operating small businesses in the sector in Queensland. 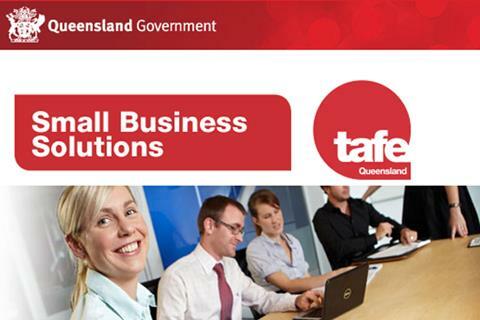 QFSR Skills Alliance is partnering with Small Business Solutions, TAFE Queensland to deliver the training. Exact commencement date is TBA, however, a February/March commencement date is anticipated once numbers and participants are finalised. The cost to participants will be $395 (which is tax deductable) and includes 5 workshops as well as 2 hours one-on-one business mentoring and networking opportunities. Accelerated training delivered by Volunteering Queensland suitable for all community sector, health, arts, emergency services, sport, recreation, heritage, museum workers, volunteers, and local government employees. 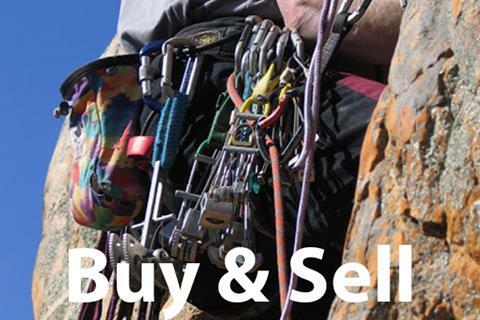 Did you know that we have a Buy & Sell page on the QORF website? A place to list stuff you have to sell and somewhere to look for things you want! And for members there is the Classifieds section too! We have been experiencing some technical difficulties with our online calendar, What's On, but we will be back better than ever very soon. Meanwhile, if you have an event, public training opportunity, open day, adventure race, workshop or conference coming up in 2015 - submit the details & we will help promote it on our What's On page. 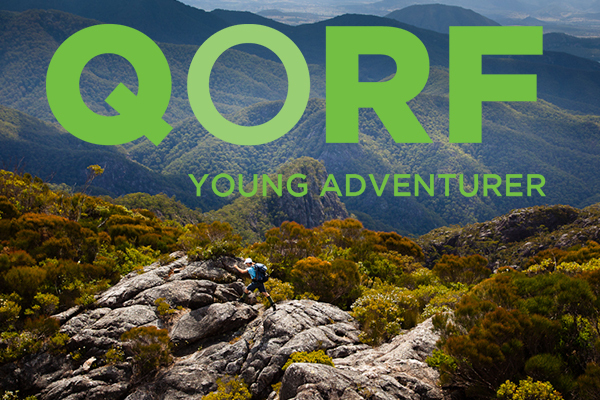 You have received this email because you are subscribed to the QORF eNews or as a member of the outdoor recreation community we would like to keep in touch ​with you. You may UNSUBSCRIBE at any time.